Share the good news. 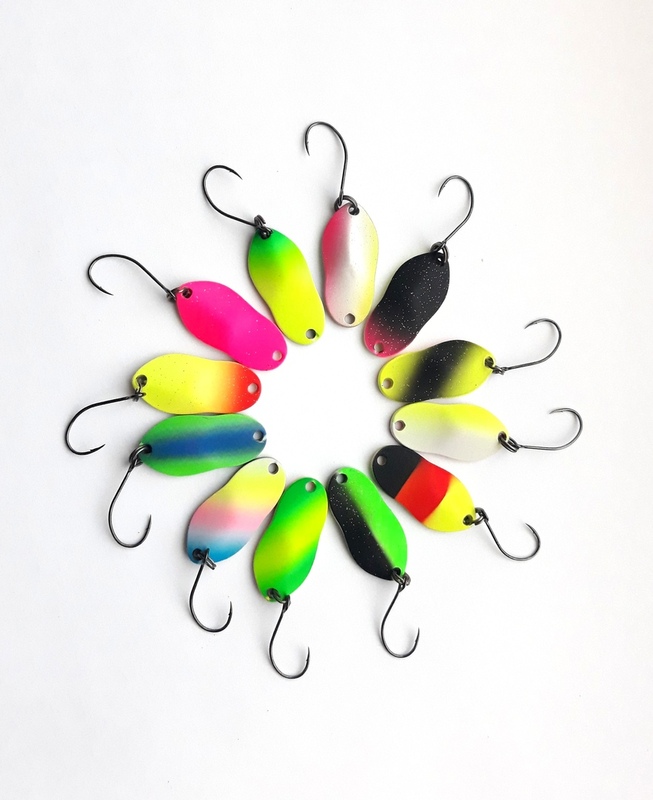 Lures Jackall has even more! Spinners Foster and Dori now have in the weight is 2g! In these models, in 10 colors.